Mangroves are the only type of tree which spend their entire life submerged in saltwater, offering a bounty of benefits. During storms, they act as natural buffers against the sea, protecting homes and lives by absorbing waves surges (an even more important feature given the threat of climate change). By trapping sediments, mangroves help slow down land erosion, a serious problem for agricultural and property development. And the livelihoods of local fishermen are often staked to the health of mangroves, as they provide habitats for aquaculture catches such as crabs and shrimps, nursery grounds for 70% of commercially caught fish, and act as a critical force in balancing the flow of nutrients out to sea that enable nearby coral reefs to thrive. 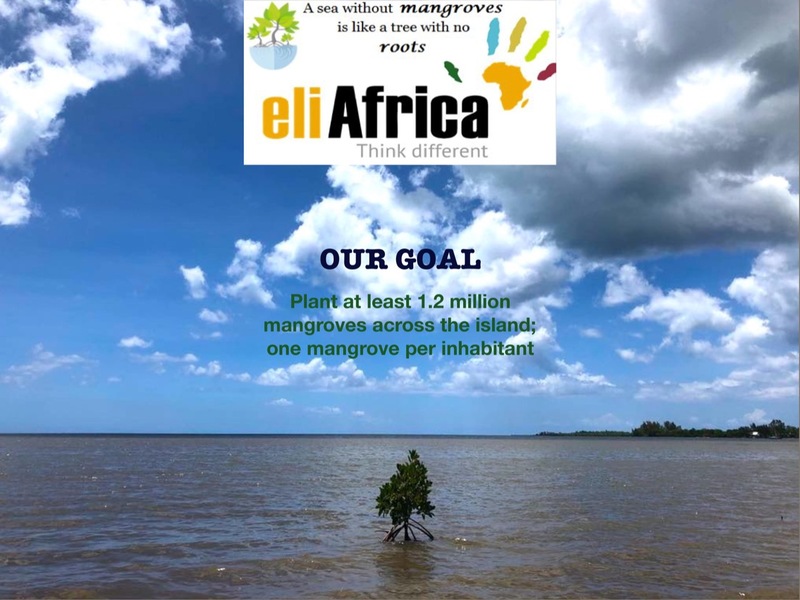 The importance of mangroves for Mauritius cannot be ignored which is why we are aiming at planting 1.2 million propagules across the island; one propagule per inhabitant. Previous StoryThe barbarity never ends!